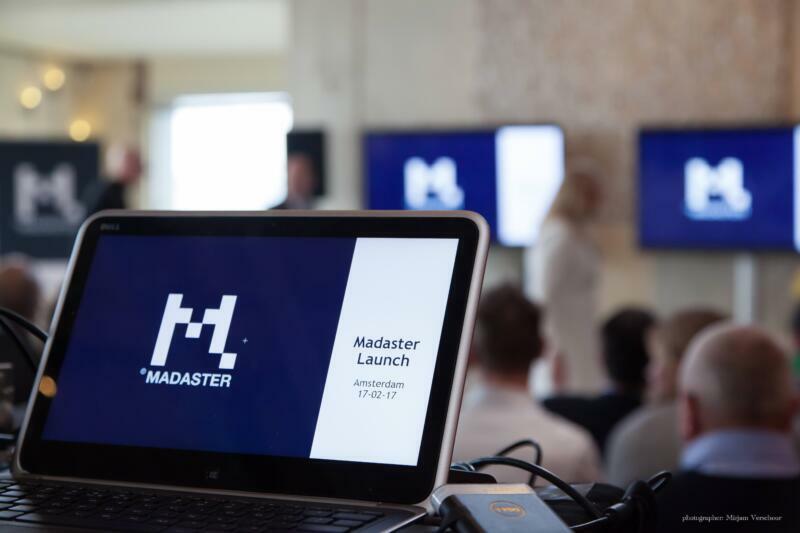 Madaster’s mission is to facilitate a circular economy where waste can be eliminated by providing materials with an identity. The Madaster platform is designed as a public, online library of materials and products in the built environment. The platform facilitates registration, organisation, storage and exchange of data. Madaster carefully focuses on privacy, security and continuity. Our planet is a closed system where all materials have value and should not be wasted. By giving materials an identity, they can be used in the economy. Through registration and documentation using materials passports, we can reuse materials in a circular economy and eliminated waste. Thus retaining the composition, quality, reusability and construction throughout the lifetime of the object. 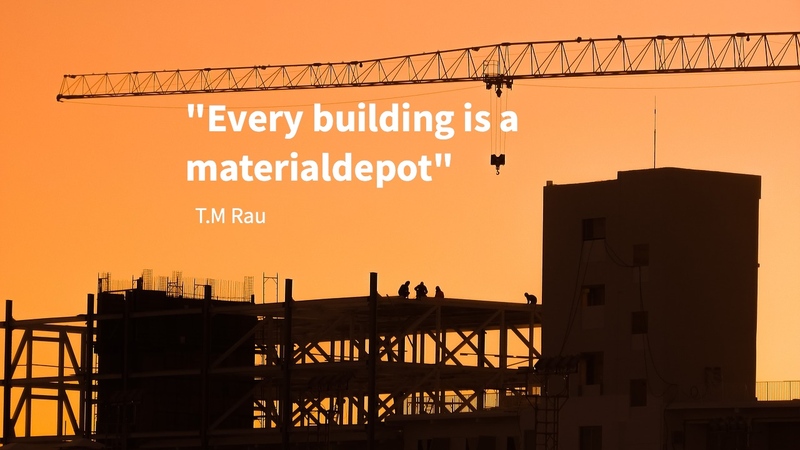 The Madaster Platform facilitates registration, documentation and valuation of materials used in the built environment to such extent that het material consumption of our economy can last for future generations through circularity. Building dossiers can be passed on to a building’s new users. Madaster also facilitates data exchanges to producers and marketplaces to support refurbishment, reuse and monetisation of materials and products. Madaster makes information registered about materials and products available to individuals and organisations through a sustainable service that is compliant with data privacy and security requirements. Data uploaded to the platform is owned by the entity that owns the real estate object and is only shared at request of the owner. Usage is paid for, via an annual subscription fee based on the metrics of the real estate registered. The Madaster Platform supports automated processing of Building Information Models to simplify the registration of materials and products. The more details, the more the owner benefits through integrated apps and rapportage like the Madaster Circularity Indicator and the Financial Valuation reports on materials. Currently, Madaster supports the Dutch real estate market. However, it intends to expand its scope soon to include other countries such as Switzerland and Belgium and other sectors such as infrastructure and products.